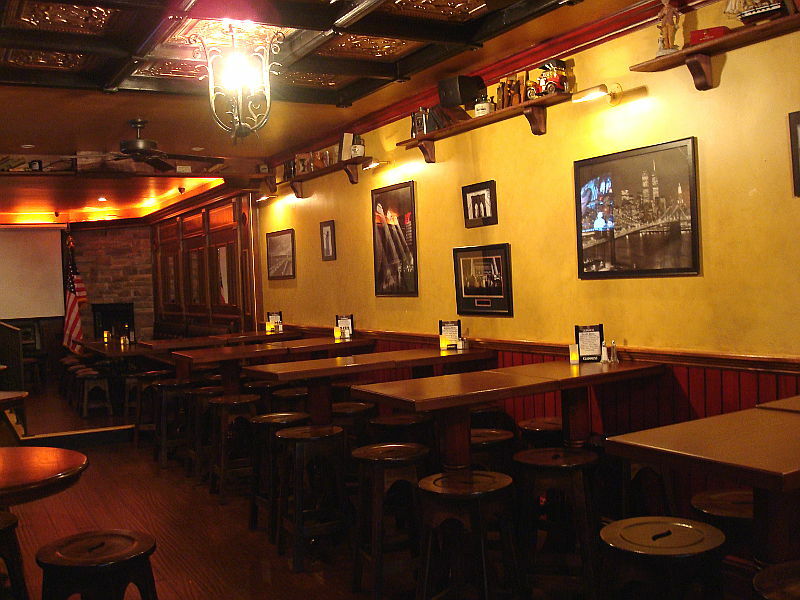 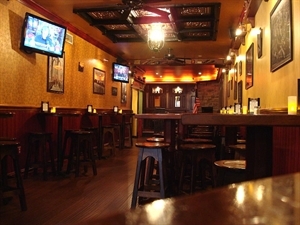 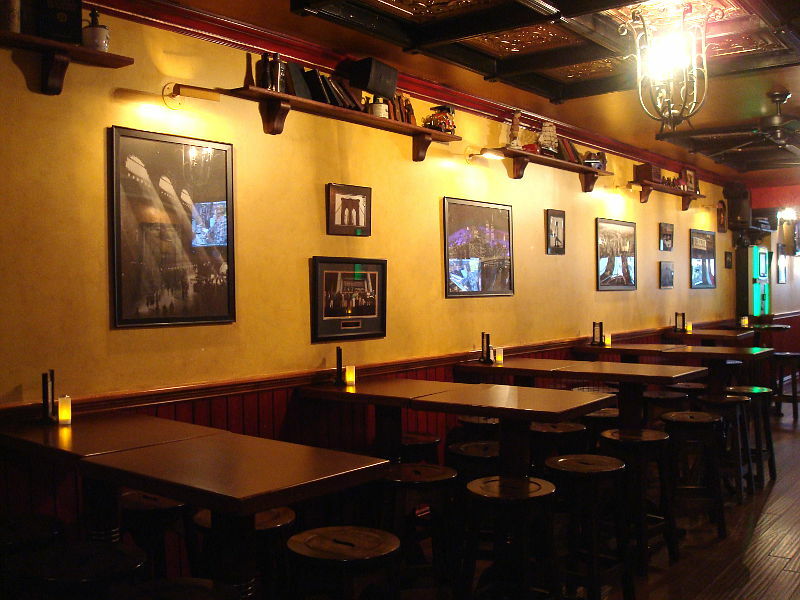 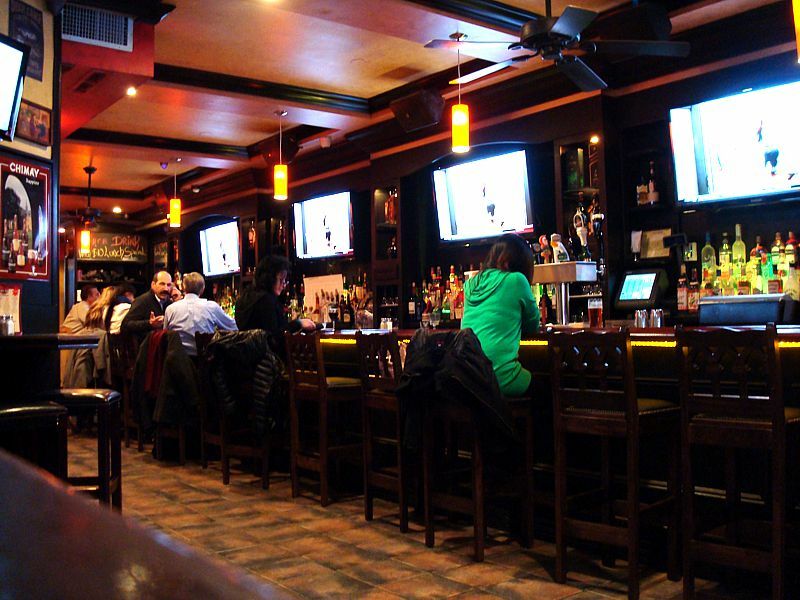 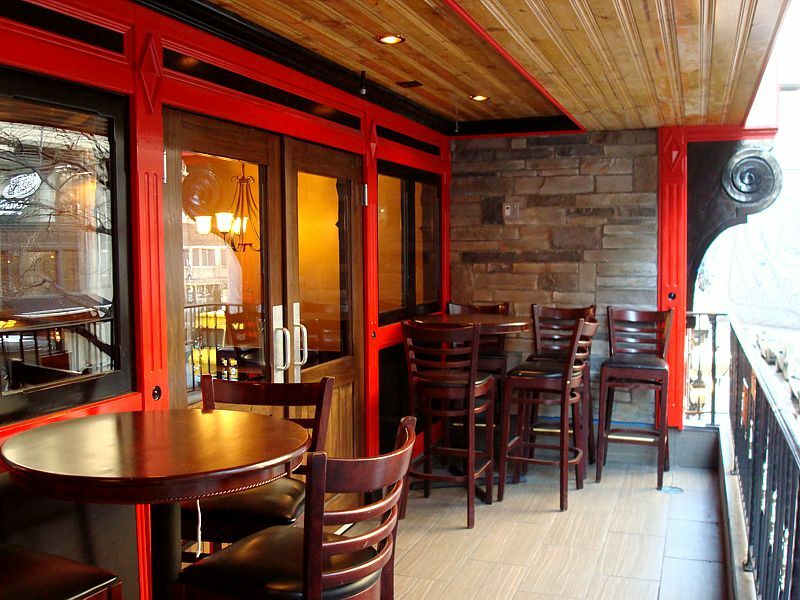 Slattery's Midtown caters to an after work and neighborhood crowd. 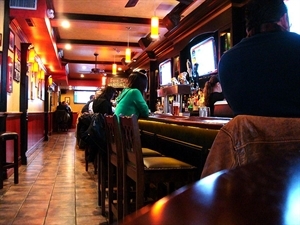 Don't want to miss the big sports event? 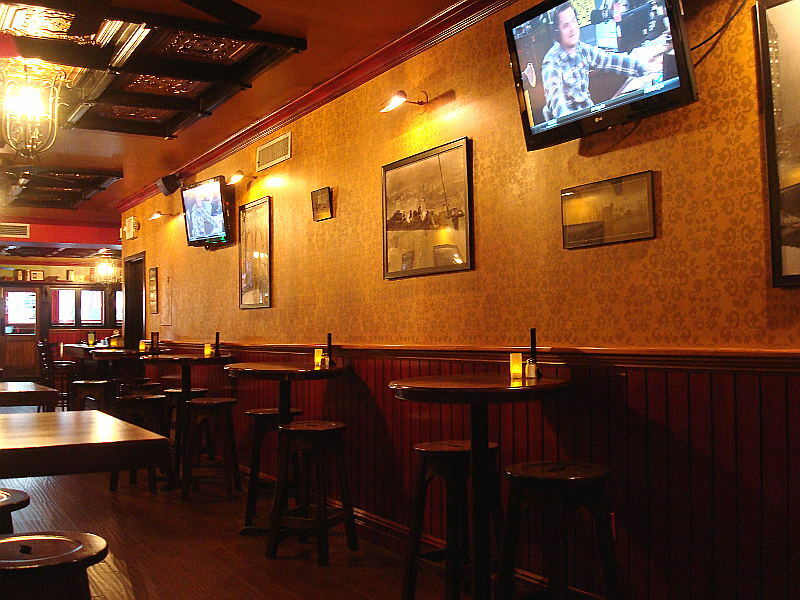 No problem, our televisions around the restaurant and bar area are always featuring the latest games. 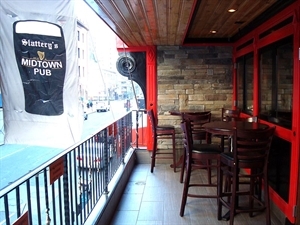 If you're not a big sports fan, no worries, everyone will feel welcome at Slattery's Midtown, so sit back, relax and enjoy comfort food or conversation of those around you. 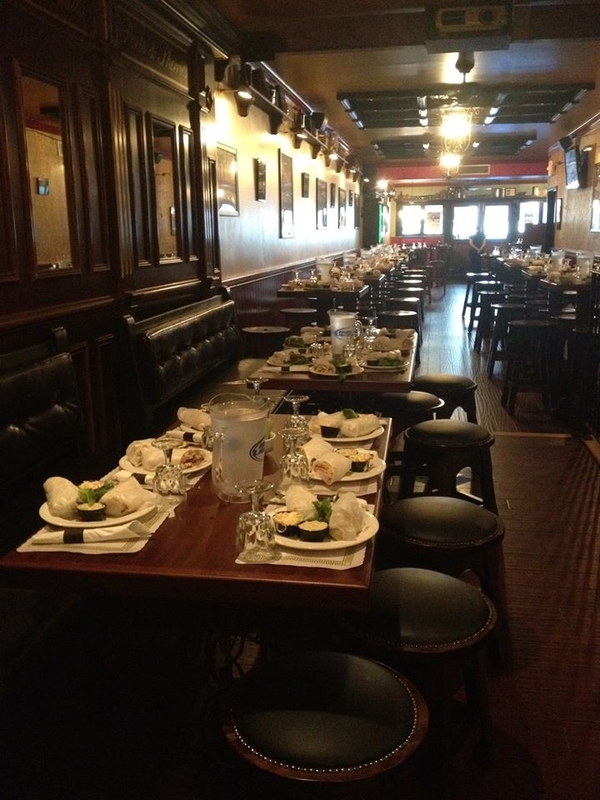 Our menu has pub favorites such as burgers, wraps, sandwiches, wings, salads and traditional entrees such as pot pies, shepherds pie and fish and chips.